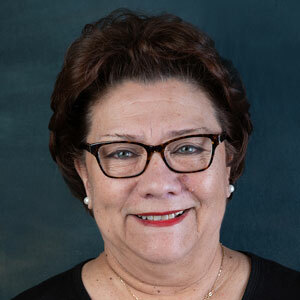 Silvia Mollapaza, Paralegal, has over 20 years of civil litigation experience handling personal injuries and subrogation cases from inception through the litigation process, including composition settlement demands, lawsuits, discovery and composition of court briefs. She works directly with insurance carriers through the initial claim stages to the litigation process with defense counsel. She enjoys dancing and working in her garden.